In today’s world, nothing cements a relationship quite like being social media official. It is the equivalent of being pinned or going steady. Nikki Bella has taken the next step in her burgeoning romance with Dancing With The Stars professional dancer Artem Chigvintsev. The two have become Instagram official, months after they were first spotted spending time together. “Well after that season finale First thing I’ll be talking about this Wednesday,” the WWE star revealed in an Instagram post of her kissing her new man. 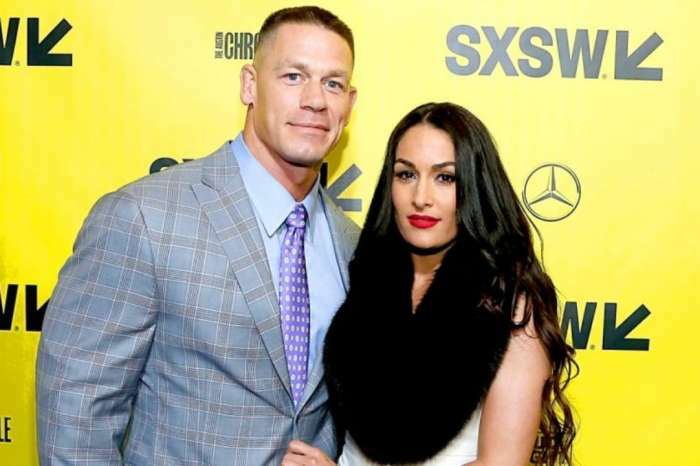 Despite admitting on the season finale of Total Bellas last night that she was dating Chigvintsev, Bella has not social media confirmed her new romance. 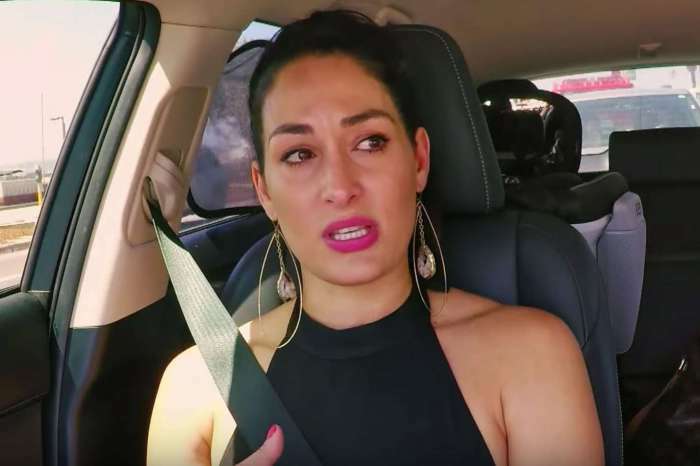 She will speak out for the first time about their relationship on Wednesday, March 27th on her and twin sister Brie’s podcast, The Bellas Podcast. Nikki will be talking in-depth about her love life, which has had its fair share of ups and downs over the past year. Chigvintsev made a brief appearance on the E! reality TV show last night, as Bella teased the new relationship for the first time confirming she has moved on from John Cena. “I just feel like this free spirit. Truly like a butterfly out of her cage. I don’t know. I have this new level of excitement. I’m just having a lot of fun. And I feel like, the first time ever, I’m focusing on me. It’s crazy. I never in my life would’ve thought that, like, I would’ve had a lot in common with a Russian. I’m ready to really explore new things and people and just really see what certain chemistries are all about,” she shared before the camera panned to Chigvintsev making his very first appearance on Total Bellas. Nikki Bella and Artem Chigvintsev are Instagram official. Not long after the pro wrestler shared her first post with her new man, he too shared the same picture with the caption “The cutest couple.” It is the first of what will likely be many posts on their romance. Now that they are social media going steady and the season finale of Total Bellas has aired, the couple can be more open with fans. 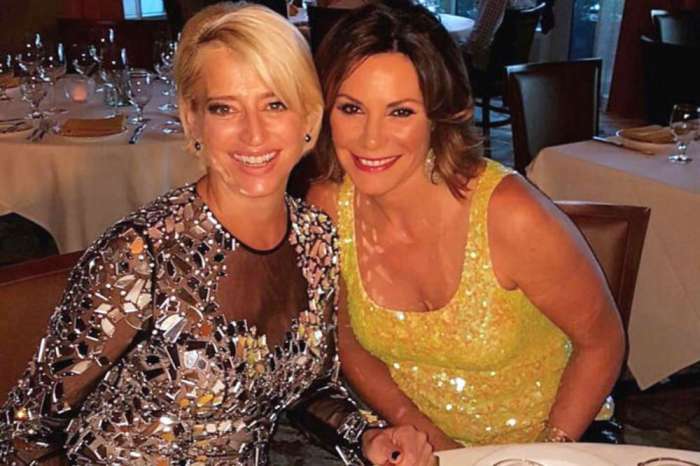 After months of claiming they are just friends, the reality TV star and the Dancing With The Stars dancer are going public with their romance. Those who want to learn more about Bella and Chigvintsev’s budding romance can tune in on Wednesday to Nikki and Brie’s podcast.